based on Full-HD LCOS (liquid crystal on silicon). 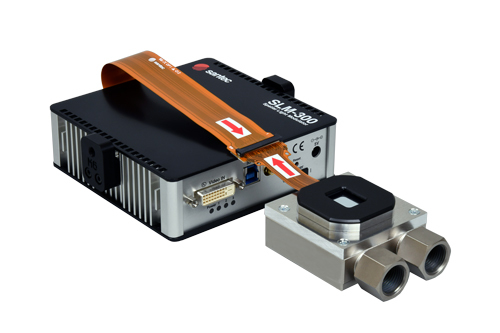 The SLM-250 is ultraviolet (UV) hardened spatial light modulator based on Full-HD LCOS (liquid crystal on silicon). 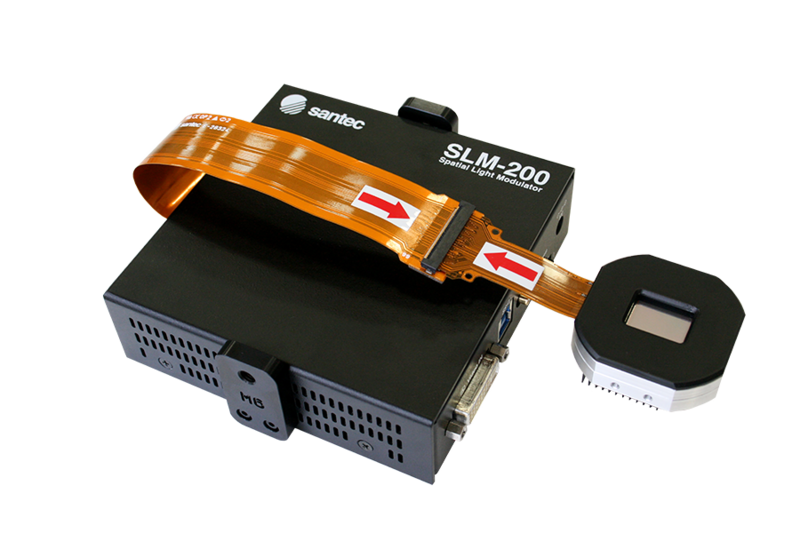 The SLM-200 is based on Full-HD LCOS (liquid crystal on silicon).